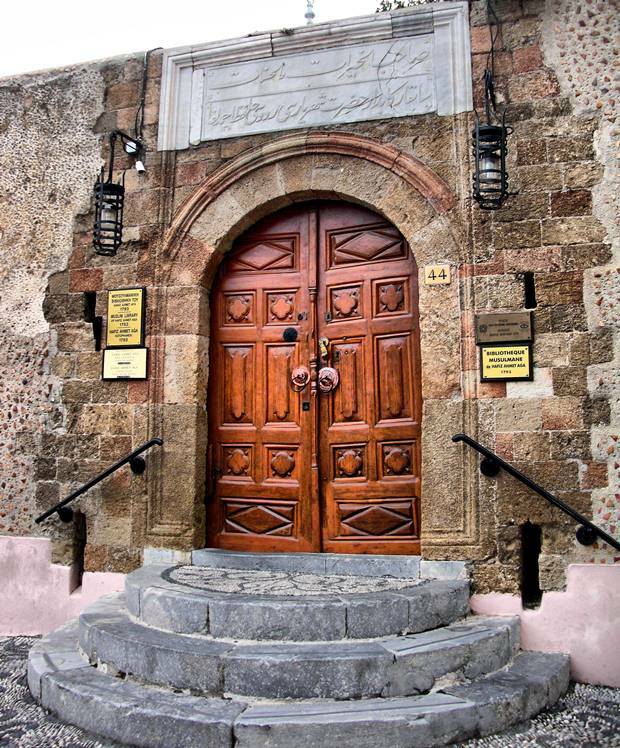 Fethi Pasha Library is directly opposite of the Suleymaniye Mosque and it is one of the most important works of literature left by the Ottomans. The library was established in 1794. Rare manuscripts of the Quran (from 15th and 16th century) together with Arab and Persian literature are here in this library. One of the first books of Physics,Algebra and Astrology are also preserved in Fethi Pasha Library. Furthermore, from the period of Mehmed the Conqueror, 4 precious books of Quran written in gold are the most precious piece of the library.